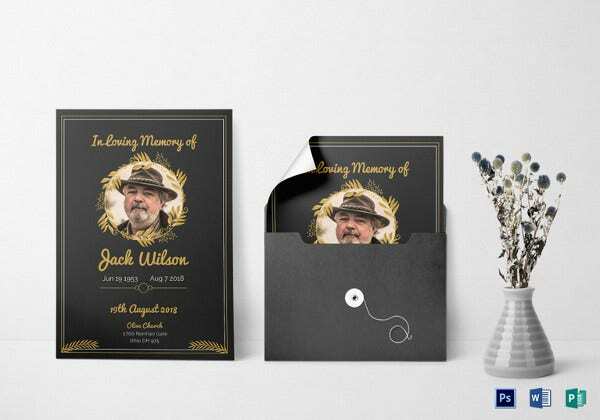 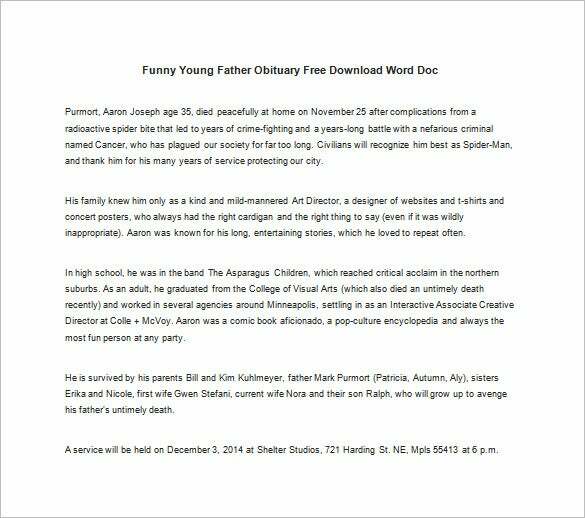 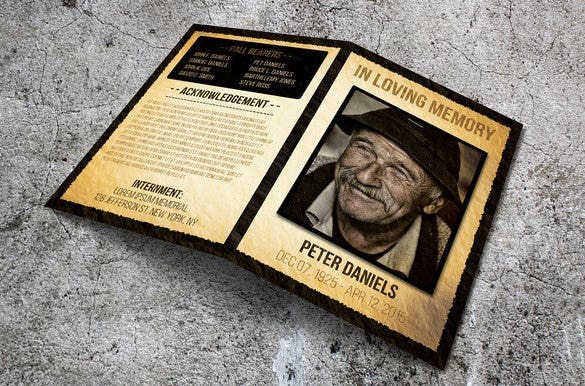 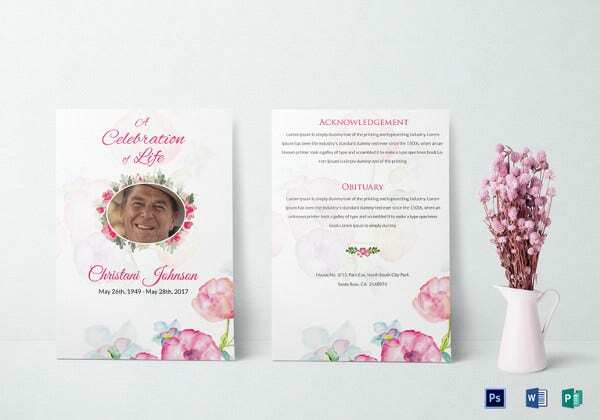 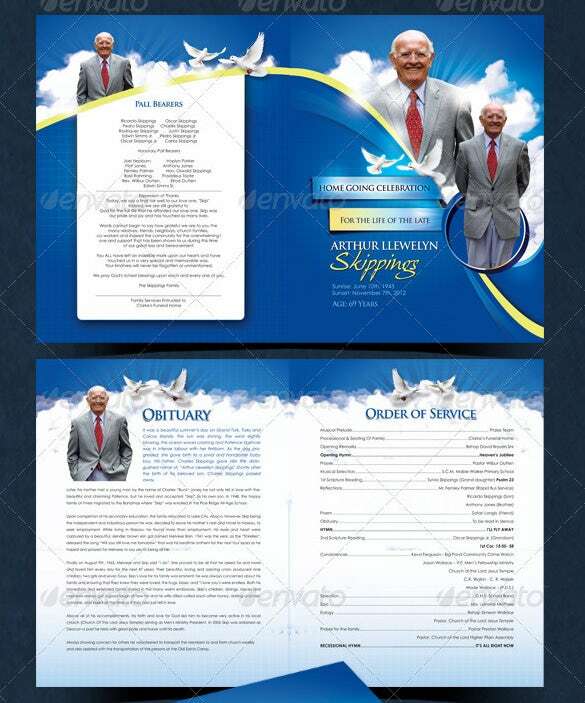 15+ Obituary Templates for Father – Free Word, Excel, PDF, PSD Format Download! 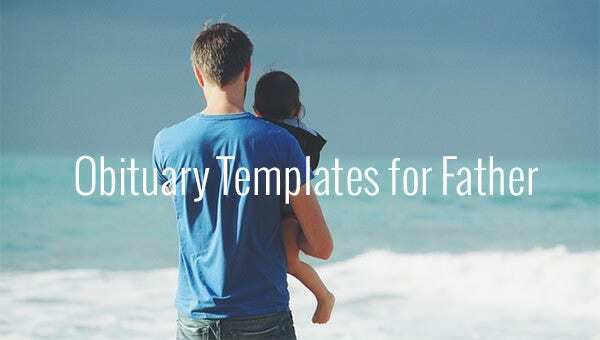 Fathers are special individuals. 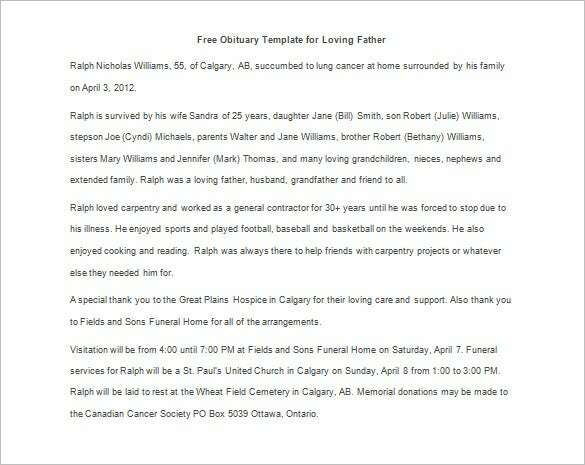 They give life, nurture it and nourish it. 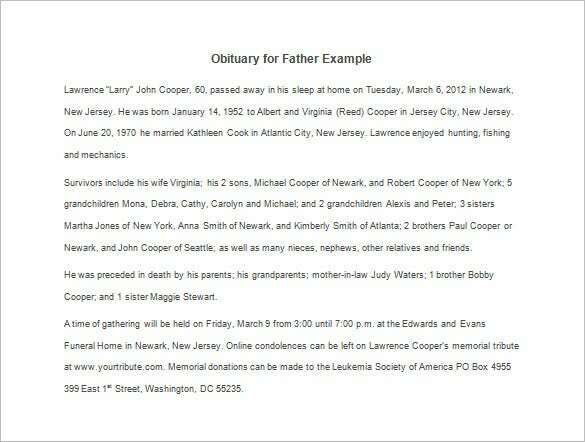 One of the most grieving moments of anyone’s life is to watch their father breathe his last. 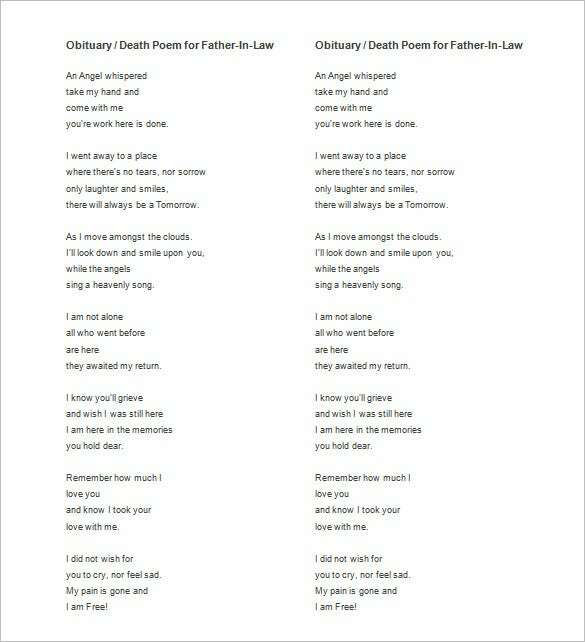 While experiencing hollow sadness and bereavement is natural, don’t let the sentiments cloud your mind to stop you from composing an eulogy for the man that meant the most to you. 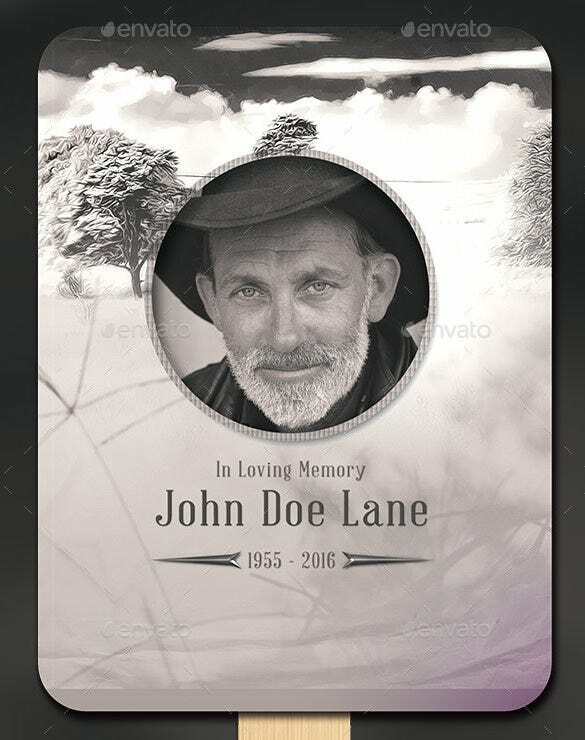 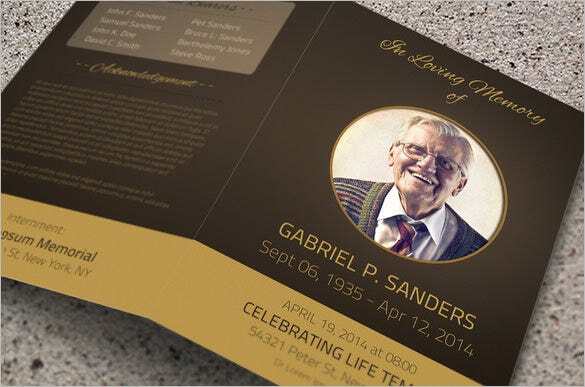 For inspiration and ideas, we recommend you take a look at some of the obituary templates – for fathers – you can choose, download, customize and use.You can also see Blank Obituary Templates. 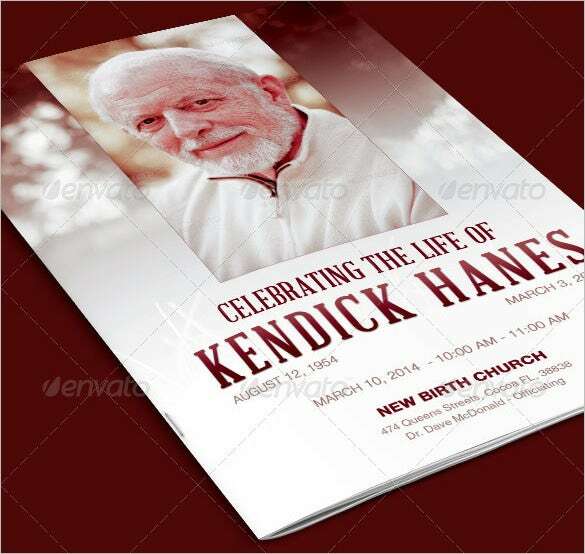 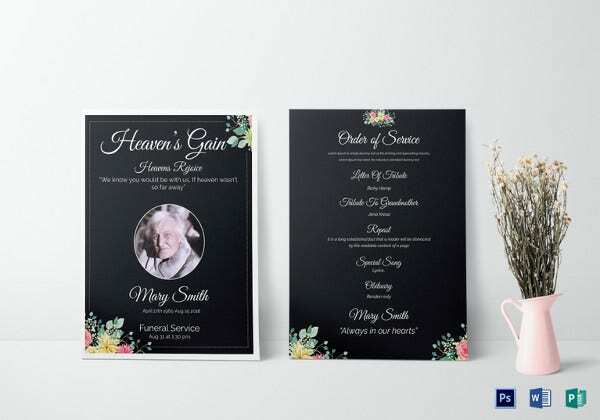 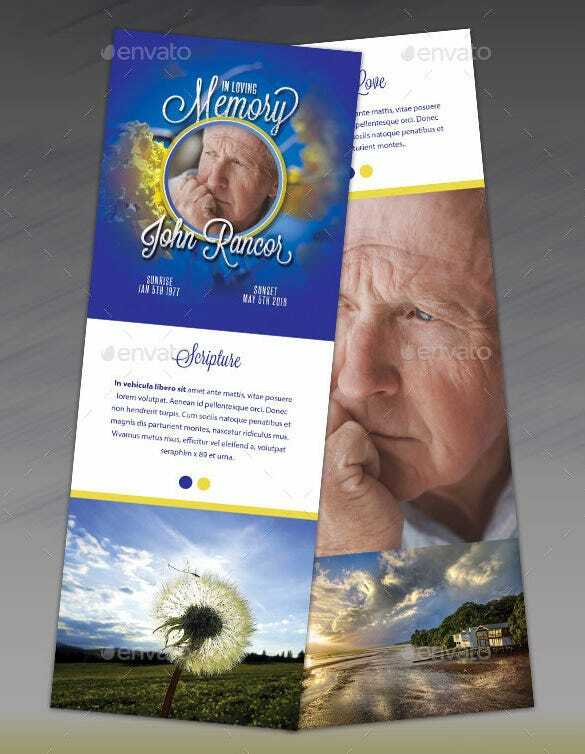 Get the Word Obituary Templates and edit them so you can print them for your purpose. 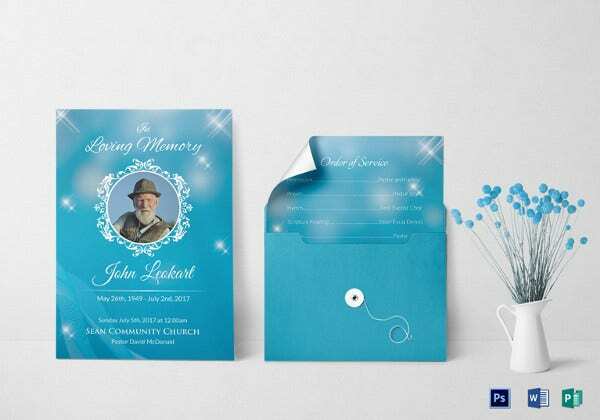 These are free to access available in several forms; patterns etc. 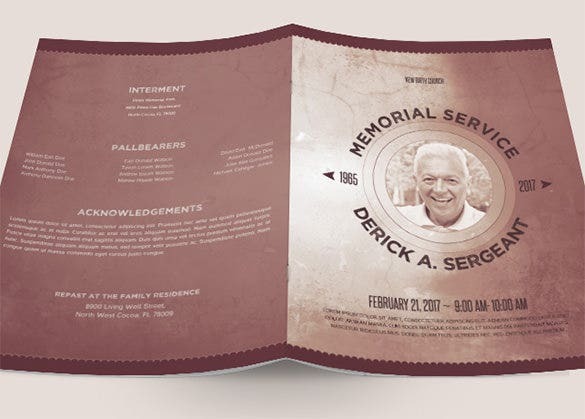 give the details regarding your father like his nature, profession and how he was as your father.